Natalie Diamond | Chronicles Too! 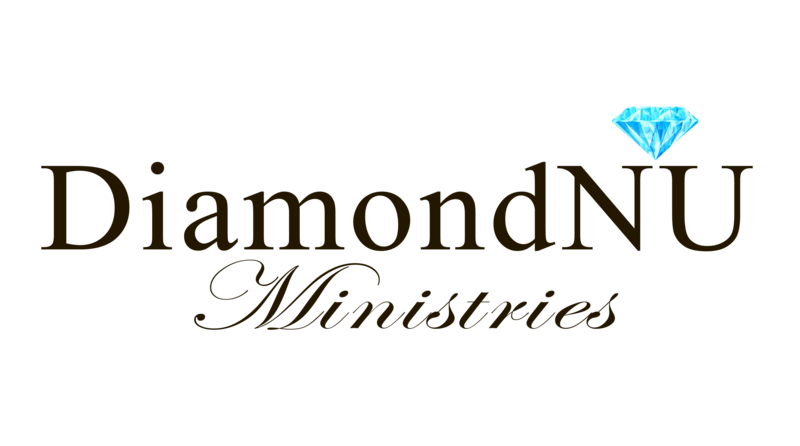 Diamondnu is a ministry that focuses on helping women love themselves and value themselves just as God does. I help them understand that by sharing my experiences VERY transparently unlike what most Christian influencers do because of the respect of image or other personal reasons. It is the way I found my relationship with God and it is how I want to help others with similar backgrounds to me. Natalie Diamond is a motivational speaker that’s been featured on websites, blogs, radio shows and speaking events. 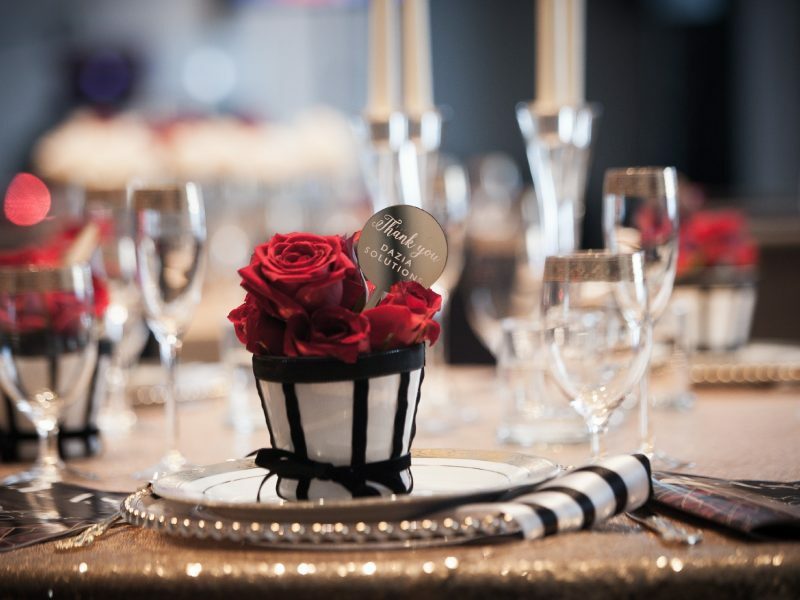 Natalie received her bachelor’s degree from Florida State University and went on to receive her Masters in Business Administration following that. 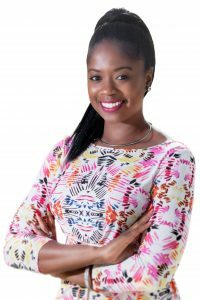 She was born in Florida evolving into young women with one goal within every speaking engagement, and that is to reach beyond the surface. Natalie spent most of her younger adult years in the entertainment industry as a model for roughly 7 years. Starting her modeling career in college, she witnessed a lot of unfortunate things that young women go through in this industry that grasped her attention. Eventually she moved to South Florida with a focus on her modeling career in the city of Miami, Fl. Natalie witnessed so much within the entertainment industry that could have potentially held her back from achieving anything in life. She could’ve been brain washed and conformed to a society that normally feeds young women false imagery on what happiness, beauty and life should be. But instead, by the grace of God, she was pulled in the directing of Christianity which changed her life. When she discovered that life consists of more than just money and society’s version of what beauty is, her life made a 360 degree turn. 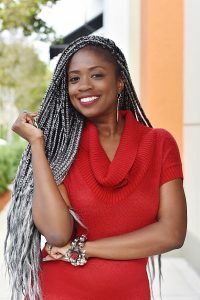 She quit modeling and founded a ministry called Diamondnu where she executes her passion to teach young women about the Lord and the importance of valuing themselves through the Him verses what the world portrays to be right. Natalie’s aim is to deliver every message with transparency and truth. She has the gift of reaching young women by telling her story withholding nothing back. Her approach does not cover up reality nor does it place a façade over it. She believes and stays true to this method because it’s exactly what was able to save her from the entertainment industry. 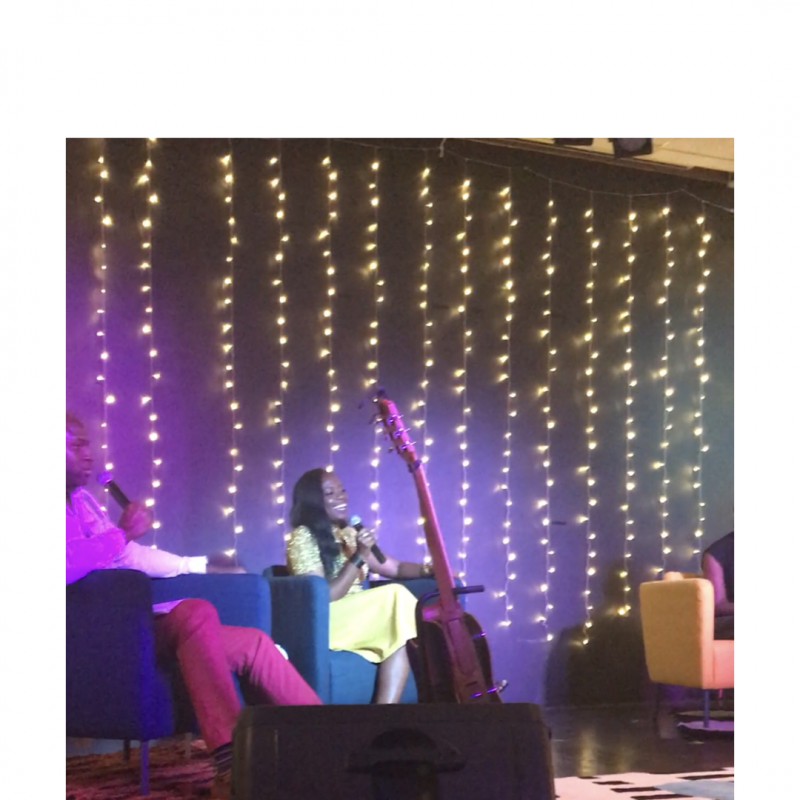 Her platform is driven by the word of God coupled with her very unique story. Book Natalie today to start making a change in the young women of your community! I received my bachelors in sociology from FSU and my masters in business from NSU. I have been featured on radio stations, talk shows, magazines, speaking engagements, etc. all per request simply by me pouring what God’s places in me to my followers on social media and my YouTube channel. I’m very proud of that. No. I really believe in spending time with God and hearing what he says before making any move. That’s really helped me in all aspects of my life thus far. Get in a relationship with God sooner than later. It saves a lot of headache and gets you to your many destinies in life a lot sooner.